From huge colour changing LED theatrical lighting schemes to high tech electronic surveillance system maintenance. 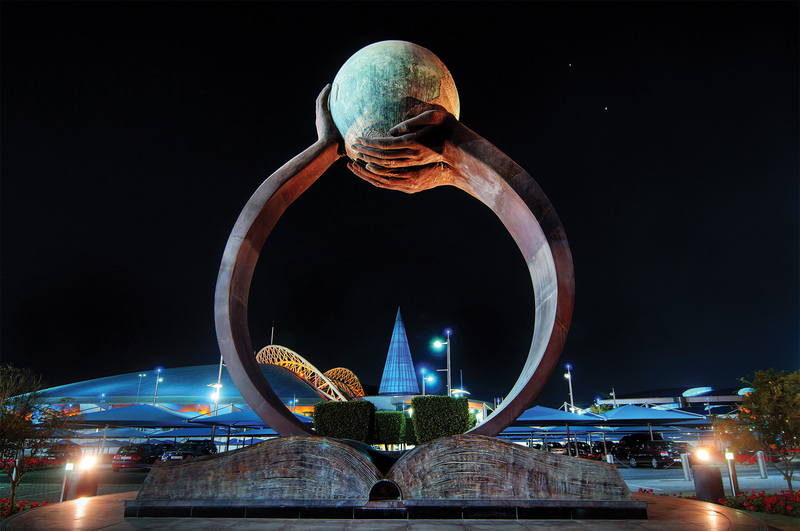 AVT have carried out multiple contracts for Aspire Zone projects successfully over the years. 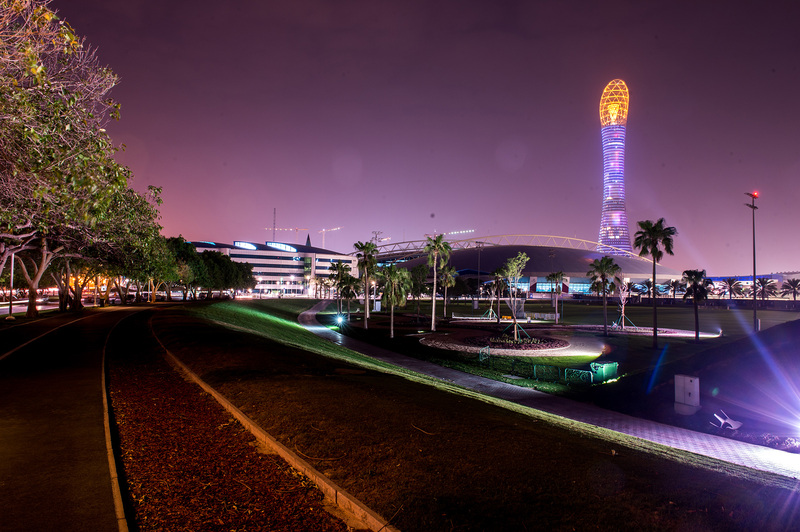 From huge colour changing LED theatrical lighting schemes at Aspire Dome to high tech electronic surveillance system maintenance around the public area, AVT are a highly regarded Grade “A” contractor to this prestigious client. Most visitors to Aspire can’t help but notice the large LED screen near to Aspire Park and Villagio Mall and this is another example of AVT’s capabilities. Together with system design and equipment installation, AVT also carry out long term maintenance and service contracts for many zones within Aspire. These service level agreements require us to provide a high level of QoS (Quality of Service) and we provide these services on a 24 HR basis all throughout the year.